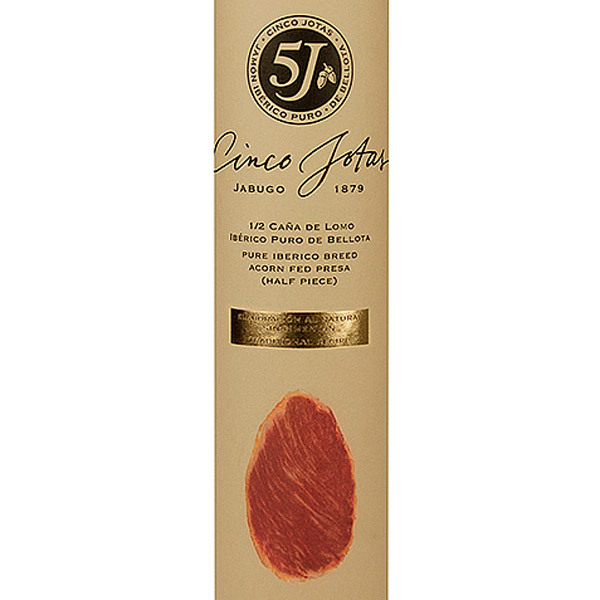 'Cinco Jotas' Acorn-Fed Pure Iberian Cured Loin is made from the iliospinal muscle of 100% pure Iberian pigs, which are reared in the vast pastures of the Iberian Peninsula and fed on acorns during the 'Montanera' fattening period. 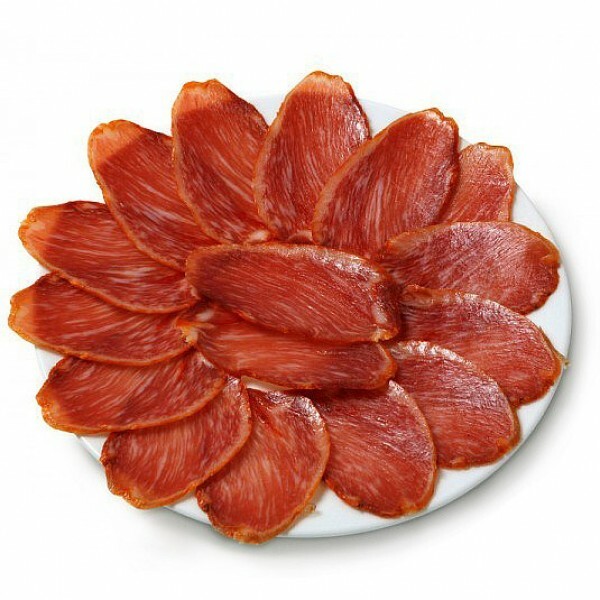 During the production process, the external fat, aponeurosis and tendons are removed, after which the loin is salted, marinated and stuffed into a natural gut casing. Once it has fully matured, it has a slightly flat, rounded shape. 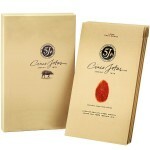 After the Loins have been cured to their optimal point in cellars, they go through a rigorous selection process to ensure that only the very best, which reach the most exquisite organoleptic standards and which offer unrivalled quality, are finally chosen to bear the world-famous ‘5J’ label. 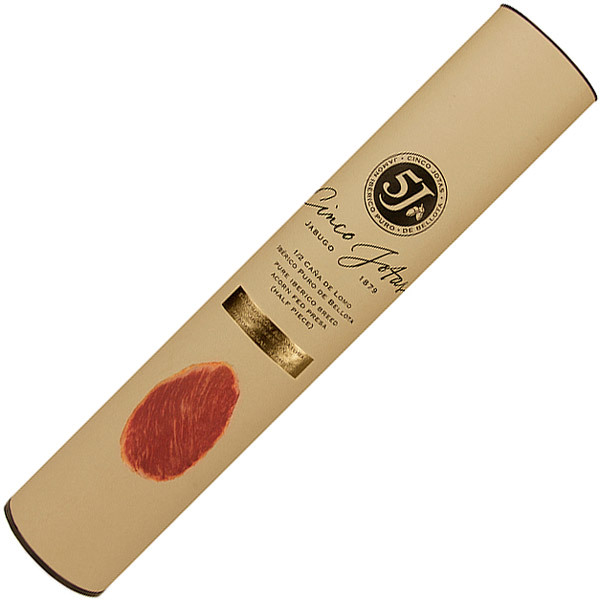 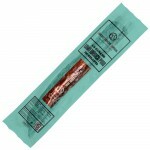 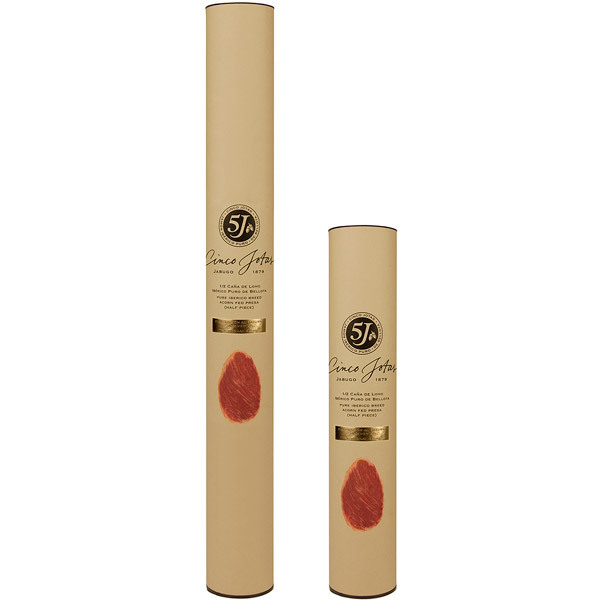 'Cinco Jotas' Pure Iberian Cured Loin has a mild red pepper flavour with a pleasant smoky aftertaste. 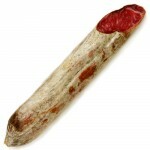 Presentation: Vacuum-packed loin, inside an attractive cardboard canister. 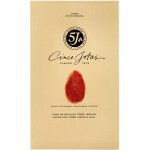 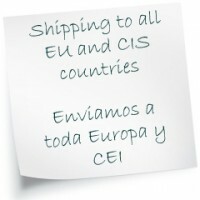 Note: Unlike most online stores that obtain '5 Jotas' products from distributors, JamonShop.es purchases all its '5 Jotas' products directly from the manufacturer, Sanchez Romero Carvajal (Osborne Group). 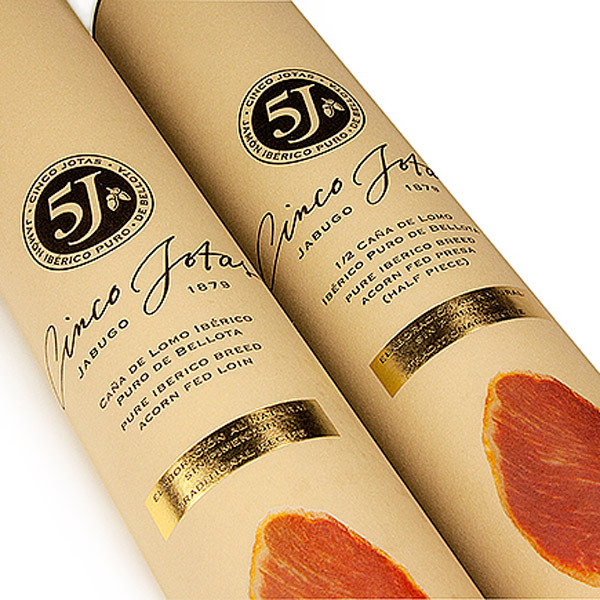 This allows us to offer extremely competitive prices and, more importantly, also enables us to guarantee the freshness and quality of all our '5 Jotas' products.